Exploring the great outdoors is good for both the mind and the body! If you’re looking for the best destination for an adventure, head up North to New England. The state of Connecticut features some of the most stunning scenery in the country, from beautiful coastline to wooded forests. Regardless of the time of year, this region is always filled with breathtaking beauty; with colorful wildflowers in the spring and summer, bright foliage in the autumn, and sparkling snow in the winter, the views here are always spectacular. The Bluff Point State Park in Groton, CT, is one of the best places to journey through; containing both wooded and waterfront areas, this coastal reserve sets the ideal scene for a wonderful day enjoying the fresh air. Discover some of the most enjoyable activities of the Bluff Point State Park to help you start planning your getaway today. Opportunities for outdoor recreation are endless here at this popular Connecticut coastal reserve! There are plenty of trails here that will no doubt excite any avid hikers; the Bluff Point State Park Trail length totals to 3.6 miles, providing an excellent loop for walking or jogging. Bluff Point State Park mountain biking is popular as well due to the challenging terrain and beautiful scenery of the coastal reserve area. Bluff Point State Park fishing is, without a doubt, a favorite pastime of countless individuals who visit this reserve! 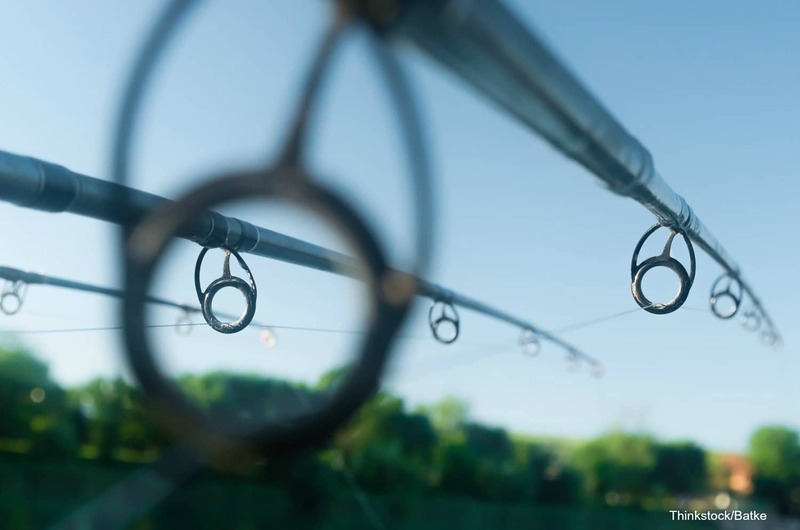 Choose from casting your line from Poquonock Cove or the Bluff Point Beach; there are numerous species of fishing lurking under the waters of the Long Island Sound that you might be lucky enough to catch, including summer and winter flounder, blackfish, striped bass, bluefish, and many others. You fish for shellfish here as well (although it does require a permit). Since Bluff Point State Park is comprised of undeveloped land, it has been declared a designated coastal reserve, providing a protected habitat for a multitude of different species. You can spot over 200 different types of birds living here, including blue heron, sandpipers, falcons, owls, and many others. Other animals that inhabit this area include raccoons, rabbits, foxes, and coyotes; with the abundant vegetation and nearby source of water, these creatures are able to thrive and flourish in this environment. With its convenient location on the banks of the Long Island Sound, this park also contains a boat launch for those wanting to get out on the water! This is also an excellent spot for canoeing or kayaking. Make the most of your adventure in the great outdoors of Connecticut by staying in the best accommodations possible! 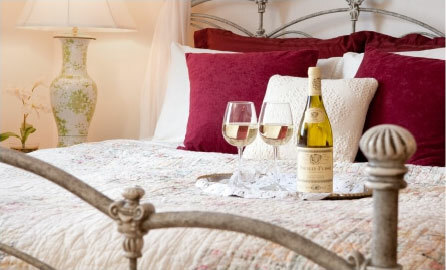 Stonecroft Country Inn is a luxurious bed and breakfast in Mystic, CT, that provides total comfort and relaxation through our deluxe rooms and friendly service. 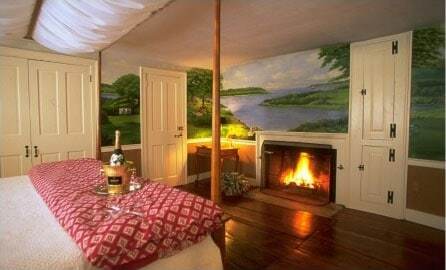 You can choose to explore the surrounding attractions of Mystic or simply unwind in the cozy environment of our charming inn. Check our availability online right now to start planning your dream vacation to Connecticut! Experience Some of the Best Mystic, CT, Nightlife — Why the Saltwater Farm Vineyard is One of the Best Attractions in CT!